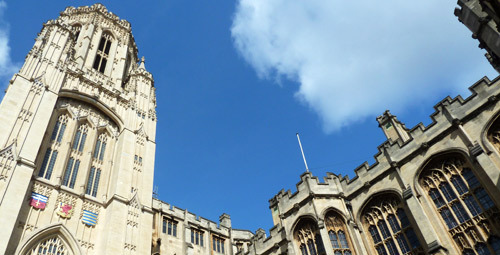 The Bristol Isotope Group (BIG) is an interdepartmental collective, hosted in the School of Earth Sciences, that uses isotope measurements to investigate natural processes. Isotopic measurements provide an unparalleled means to date objects, to determine the rates of processes and to trace the origin of material. To this end we develop new isotopic systems and strive to make measurements of high accuracy. We apply the fruits of these endeavours to a wide range of applications from planetary evolution, to environmental change and archaeology. Our research covers the chemical evolution of the terrestrial planets; processes of global change; and isotopes and archaeology.